I have been longing to attend Dr Kanny's course for years. 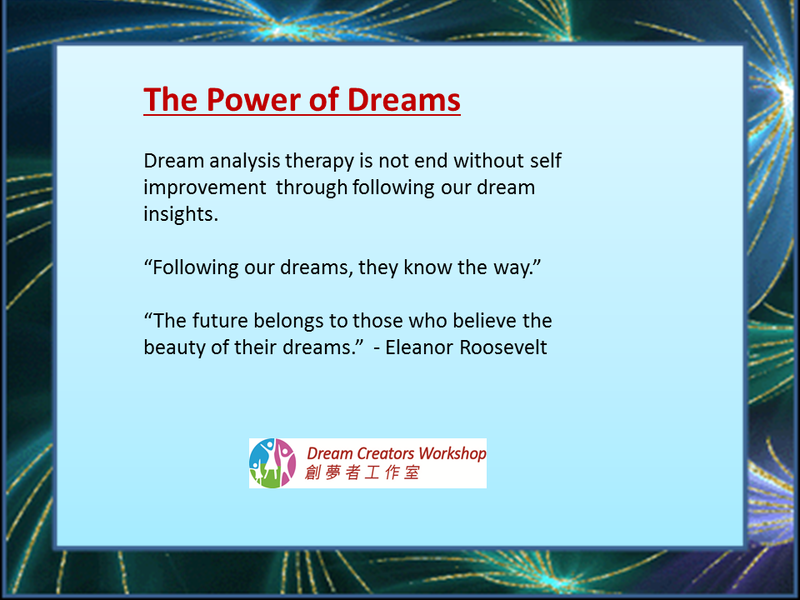 4 Dream analysis is not end without self improvement through following our dream insights. 5 Following our dreams, they know the way. What does a Family Diagram teach us? 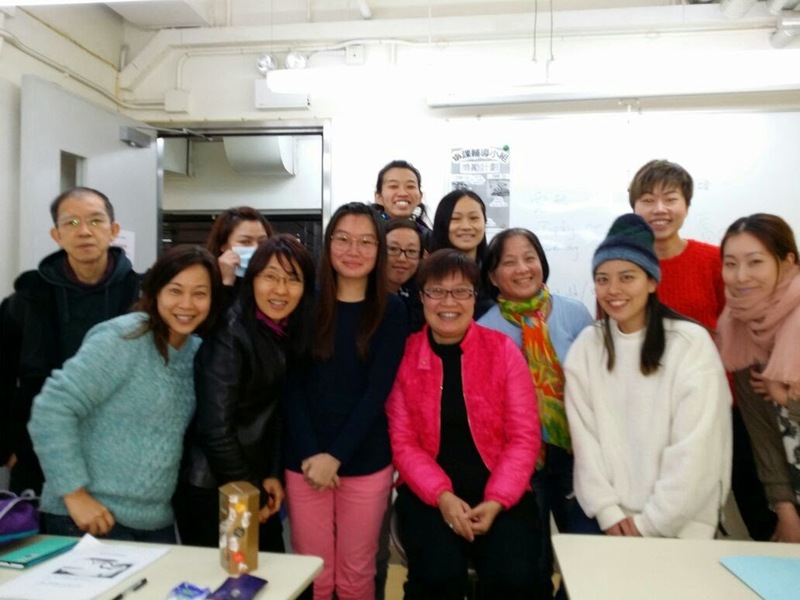 The Power of dreams - our inner energy!